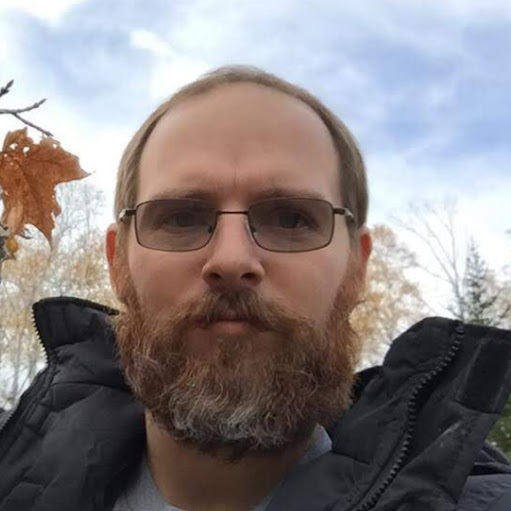 One valuable feature of Iris is that it has the option for a cellular data connection to act as either a backup to a broadband internet connection, or as a primary connection in areas where always-on internet is not available. 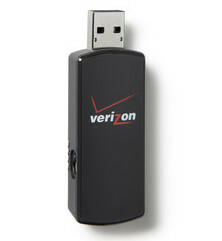 The device is a Verizon USB760 which is sold to the general public as a prepaid USB data modem. It is a model that is commonly available on the internet for under US$30, thus it is unfortunate that Lowes has decided to sell it for $69.99. Since the Iris system is a highly locked down system it is unlikely that the device will work unless it’s purchased through Lowes. We would like to hear from anyone who has tried using a USB760 obtained from sources other than Lowes. Please contact us to report your experience. Just purchased the USB option or looking to buy one? It’s easy to install, watch the video and see for yourself. So I went ahead and purchased a Verizon 760 USB modem on Ebay for $20. My hub was able to find it, and connect just fine. It is not necessary to purchase the one from Lowes, as long as you are willing to wait for a good deal. You will want one that is not locked, I would stick with Amazon and Ebay incase you happen to have a bad seller. Average price is around $20 plus shipping if any. That’s a great tip! Thank you for the suggestion!